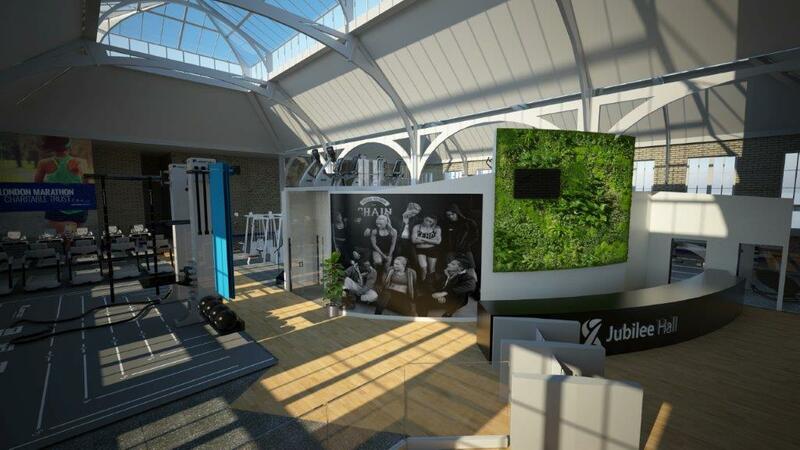 The greatest gym in London? 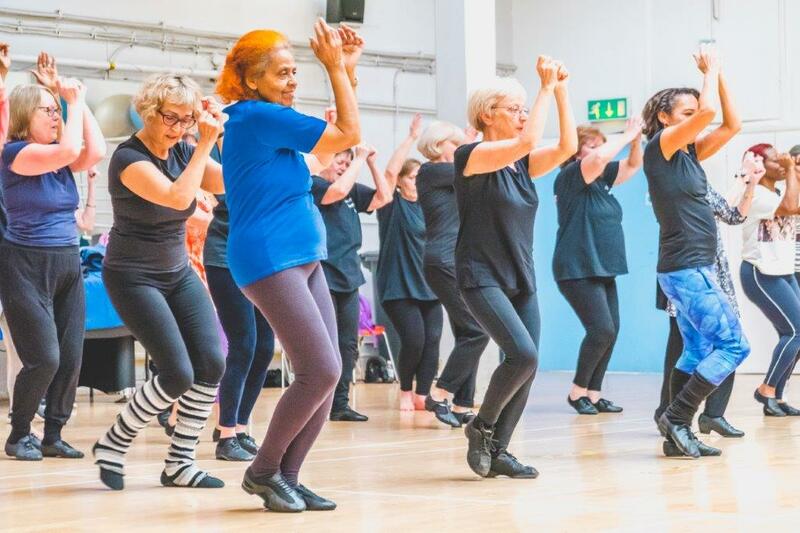 Join Jubilee Hall on our Health & Fitness UK Network membership and get access to over 100 centres in London and the South East for Gym, Swim and Classes. 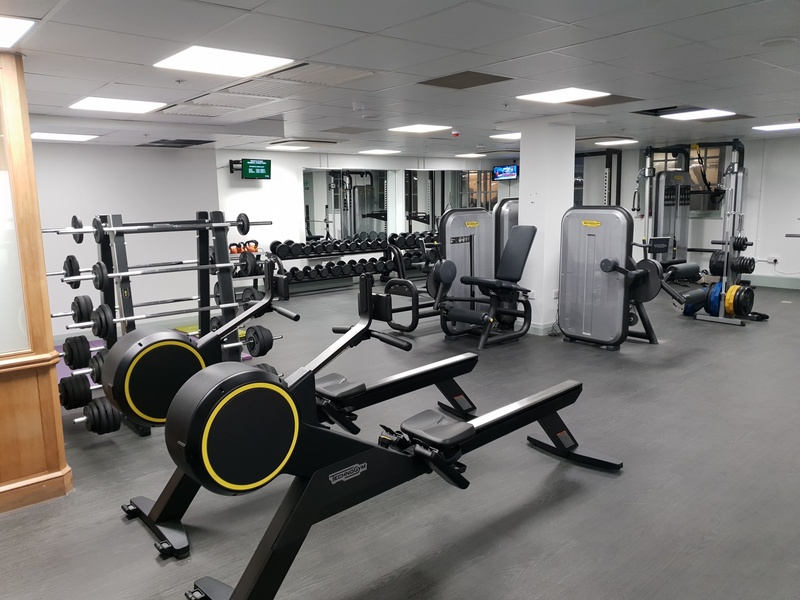 Join The Armoury on our Health & Fitness UK Network membership and get access to over 100 centres in London and the South East for Gym, Swim and Classes. If you need some extra motivation or a more personal training plan, our friendly staff and team of Personal Trainers will take you in hand to help you achieve your goals.